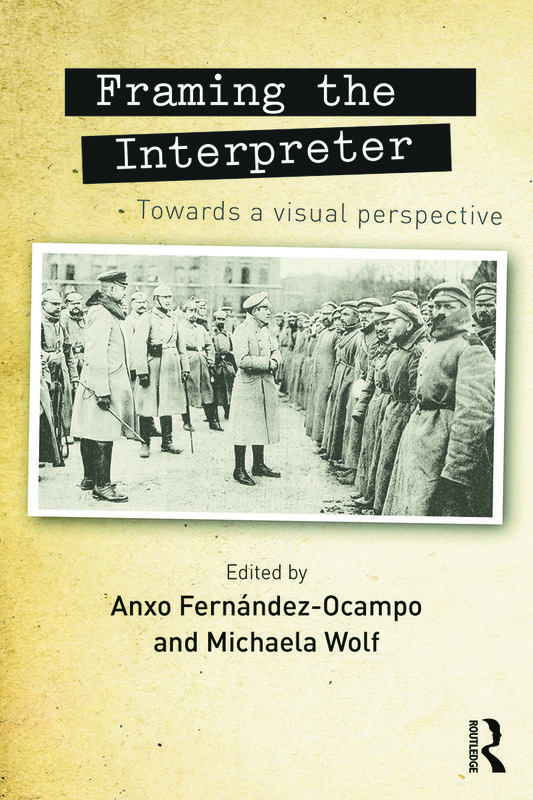 Situations of conflict offer special insights into the history of the interpreter figure, and specifically the part played in that history by photographic representations of interpreters. This book analyses photo postcards, snapshots and press photos from several historical periods of conflict, associated with different photographic technologies and habits of image consumption: the colonial period, the First and Second World War, and the Cold War. The book’s methodological approach to the "framing" of the interpreter uses tools taken primarily from visual anthropology, sociology and visual syntax to analyse the imagery of the modern era of interpreting. By means of these interpretative frames, the contributions suggest that each culture, subculture or social group constructed its own representation of the interpreter figure through photography. The volume breaks new ground for image-based research in translation studies by examining photographic representations that reveal the interpreter as a socially constructed category. It locates the interpreter’s mediating efforts at the core of the human sciences. This book will be of interest to researchers and advanced students in translation and interpreting studies, as well as to those working in visual studies, photography, anthropology and military/conflict studies. Anxo Fernández-Ocampo is Senior Lecturer at the Faculty of Philology and Translation, University of Vigo, Spain. Michaela Wolf is Associate Professor at the Department of Translation Studies, University of Graz, Austria. She is the author of Die vielsprachige Seele Kakaniens. Übersetzen und Dolmetschen in der Habsburgermonarchie 1848 bis 1918 (2012).